I have some great products that I recently reviewed to share with you from Koru Naturals. 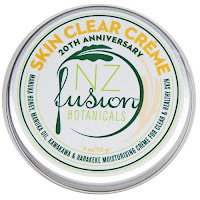 This company brings us the best of New Zealand's beauty and skin care to the United States. I did a review of their Emu Oil and Lanolin Lip balms earlier this year - you can check out that review here. Manuka Honey Propolis Soap - This was a two toned soap that smelly just like honey. Manuka Honey, Tamarind and Manuka Oil Facial Toner - This product came in an aluminum pump and was a clear liquid. 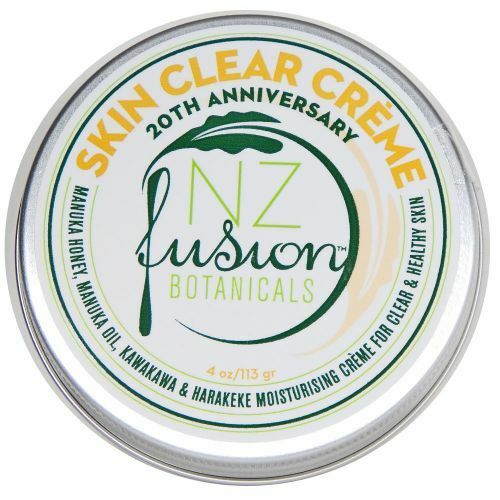 For the Skin Clear Cream, I didn't personally use it because it was not safe for pregnancy but my oldest son did. He has had some normal teen skin stuff happening and frankly we have tried a bunch of drugstore type products to help with that. Nothing so far has given any real help UNTIL Kora Naturals! I have heard Manuka Honey was good for problem skin and I think that is really what is working with all of these products for my teen's skin. I personally have been using the cleanser and the toner. I have very sensitive skin and I have found both of these products to work well and not give me any problems. I liked that the cleanser lathered a bit and my skin felt clean after using but not at all tight. The toner I used sporadically because honestly I'm just not a fan in general of toners. This one was nice and didn't dry my skin. I tend to use just when I want to freshen up my face without going through a whole washing routine. The soap was used only by my husband and myself. I typically only use all natural soaps that we buy specially (not sold at any local retailer or big box store.) So this was a little bit of a change up for me because it was somewhat in the middle of a typical bar of soap and what I would normally have on hand. It smelled amazing and lathered nicely. However it wasn't a great fit for me because it wasn't hydrating enough for my skin. My husband ended up using it all up though with no complaints! If your still using typical soap - then I'd say this is a product to try because it is way better than traditional bar soap. Overall I really love this company and I will be searching out some new products to try when I order the cleanser. I have been pretty pleased with the quality of everything we've had the privileged to try! Please click on the banner below to see what the other Crew reviewers are saying about Kora Naturals!